Ranjeetha is using Smore newsletters to spread the word online. 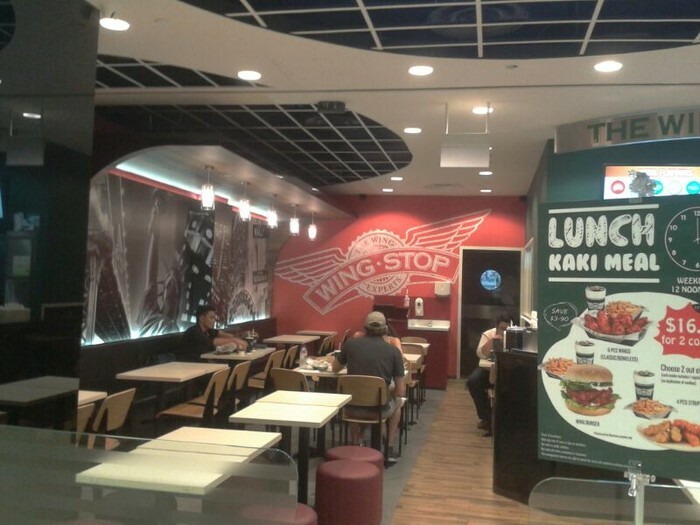 Everyone's favourite Wing-Stop just made its way to the new Bedok Mall!!! It came about with the idea of serving the ultimate buffalo-style chicken wings and providing a superior guest experience at an exceptional value, everyday. As wing experts, the sole focus on saucing and tossing wings in 11 different flavours!So if u have a craving for Chicken wings and want something out of the the box,just make your way to #B1-53 ! 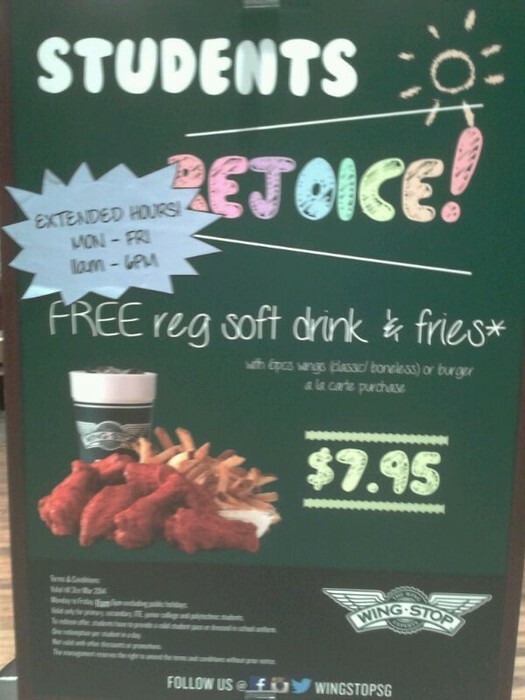 If you are very hungry,dun worry. 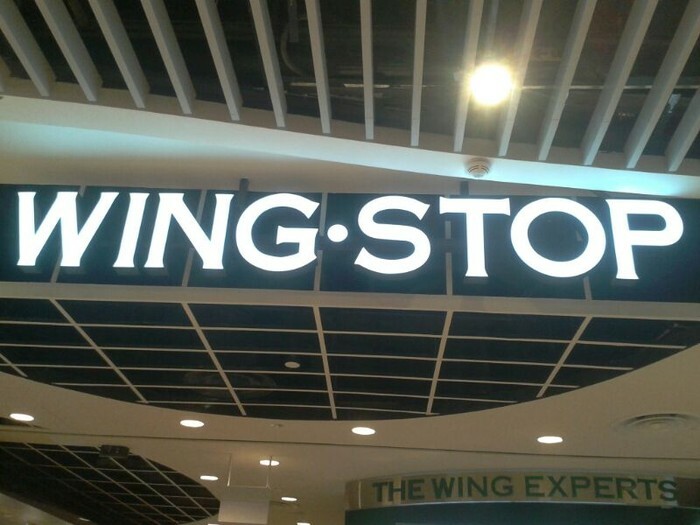 This place will satisfy your hunger in no time!!! Comfortable sitting arrangement with air-con to make you enjoy eating!!! 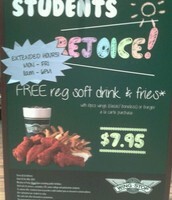 This stop can appeal any ages.So everyone can come here and enjoy their appetizing food!!! 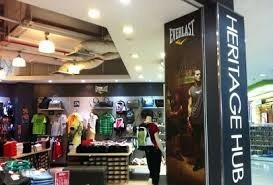 A fashion retail store that carries brands like "Converse", "Everlast" and "Lee Cooper" ! Selling all the latest designs from these three top notch retailers ! Update your Wardrobe with different apparels, footwear and accessories ! A boutique where you will find pleasure in ! 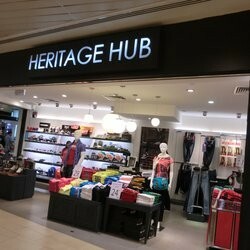 If you are someone who is crazy about shopping and like go for quality products,you know where to go!! Now at #B1-63/64 ! Latest Shoe designs and a paradise you will get lost in ! 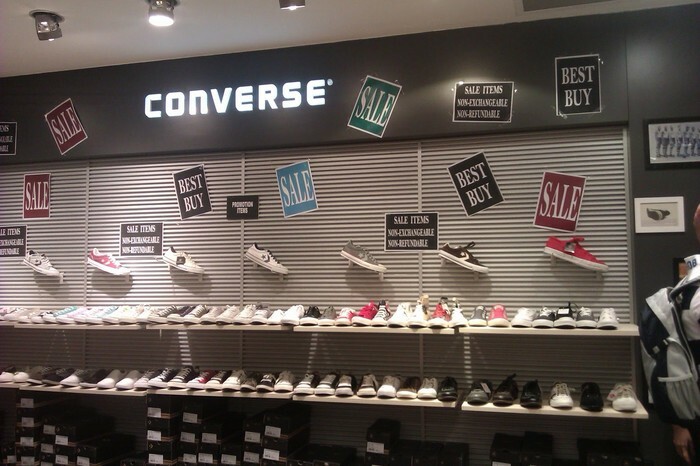 It is a shopping paradise which you cannot miss!! The only Retail store which sells toys and clothes and many more for infants and children!From cards to guns! 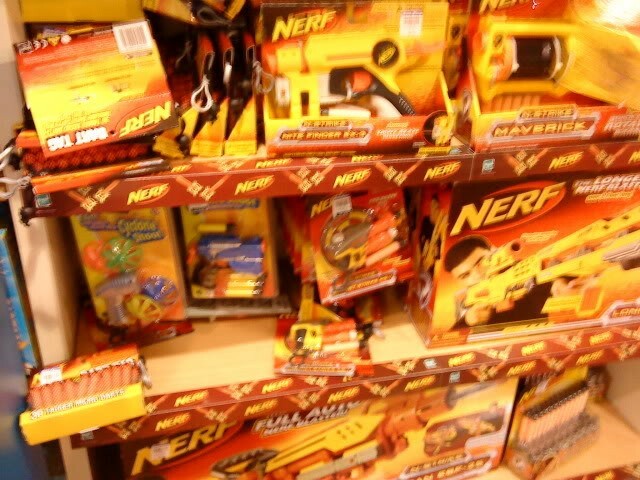 !You can get anything which can make a child go crazy!! With the latest toys and fashion designs which catches the hearts of the little ones ! At best prices and qualities to satisfy your loved ones too! The only place where you can actually relive your childhood. Now at #B1-24/25 ! 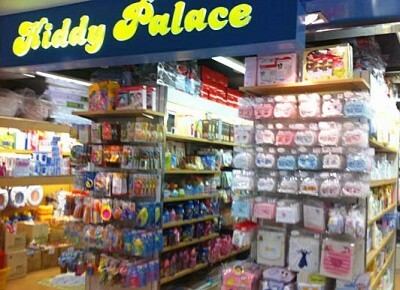 It is a palace which can turn a child's frown upside down!! 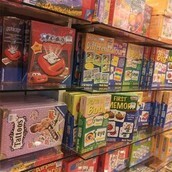 Full of toys and other products aimed to make kids go wild!!! Latest toys that can make your eyes open wider with surprise!!! 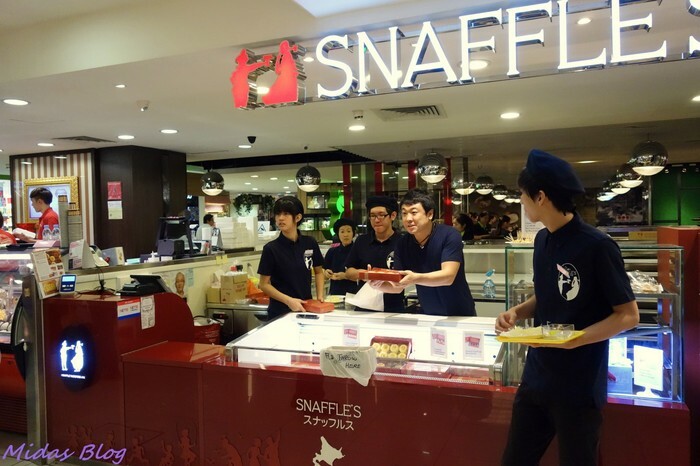 At Snaffle's, cakes and pastries are made by professional bakers ho use only the freshest and finest ingredients from Hokkaido. In addition, Catch cakes which is their signature pastries are made generously and carefully by their craftsman's hand one by one.Other signature dishes include Snowballs and Tarts!! !If u have a hankering for pastries,there is only one shop to which can satisfy you and that is located at B2-K2!!! A paradise of heavenly tasting pastries!!! friendly cashiers to make your day even better!!!! Mouth-watering delicacies to fill your stomach!! !